Looking for Honda motorsports vehicles in Mississippi? You’ve come to the right place! Honda of Tupelo is a dedicated Honda powersports dealer. 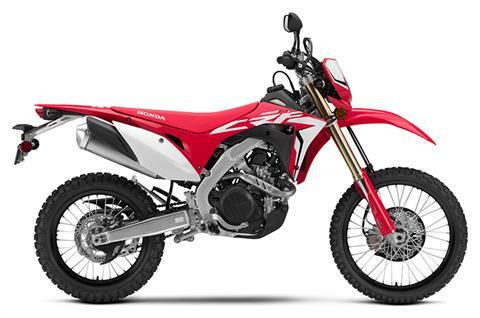 We, of course, sell new Honda motorcycles, including street bikes and CRF motocross models. Looking for off-road four-wheelers? Don’t miss our selection of new Honda ATVs, including Rancher and Rubicon models; and new Honda side-by-sides. If we don’t have what you’re looking for among our in-stock new motorsports vehicles for sale, we can get you numerous Honda manufacturer models. Just submit a request. We also sell used powersports vehicles. And we offer service, parts, and financing for Honda motorcycles, scooters, and off-road vehicles. We’re located on Daybrite Drive in Tupelo, Mississippi, and serve all of northern Mississippi, from Oxford to Columbus and beyond. Visit us today or call 662-842-5523 for all your Honda motorsports needs!